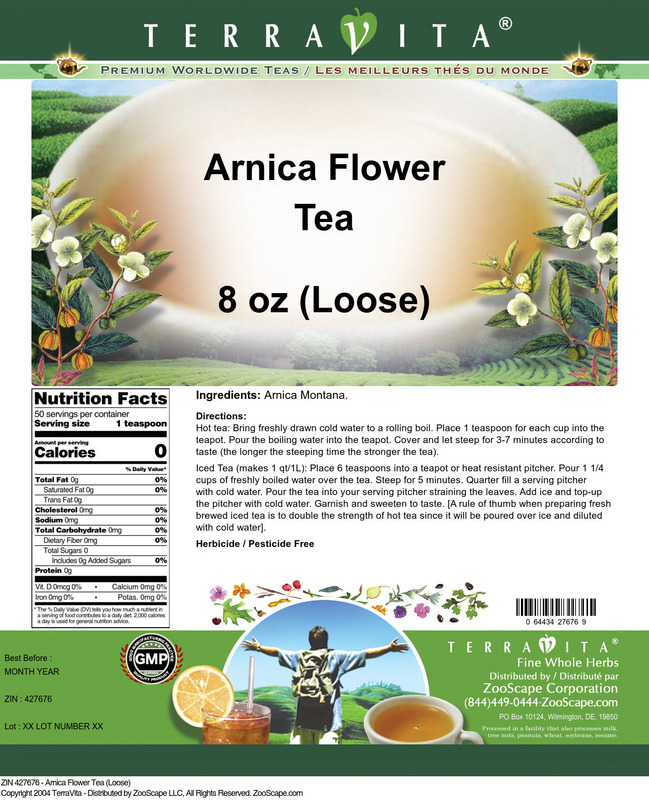 Arnica, from the Plant Arnica montana, is also called arnica flowers, arnica root, common arnica, leopardsbane, mountain arnica, mountain tobacco, and wolfsbane. Medicinal parts include the flowers and the root stock. 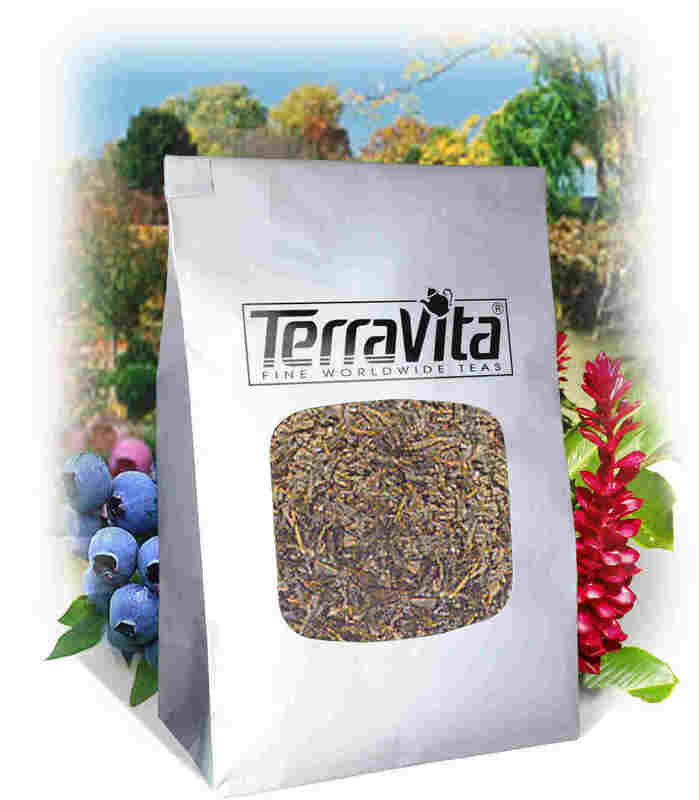 Arnica is a perennial plant that is generally found in mountainous areas of Canada, the northern US, and Europe. The horizontal, dark brown, branched rootstock sends up a slightly hairy, simple (or lightly branched) stem that reaches a height of 1-2 feet. The basal leaves are oblong-ovate and short-petoiled; the upper leaves are smaller and sessile. Each plant has 1-9 large, yellow, daisy-like flowerheads whose rays are notched on the outer tips. The flowers appear from June to August. Arnica can be been used as a diaphoretic, diuretic, emollient, expectorant, stimulant, and vulnerary. Arnica is primarily for external usage. As a liquid extract or salve, it helps to promote the rejuvenating of wounds, bruises, and general irritation. However, only very dilute solutions of a liquid extract should be used, since the extract can cause blistering and inflammation when applied. Arnica is also sometimes used as a poultice, and a tea made from the flowers for a compress on the stomach to help support abdominal pains. The diluted tincture can be helpful in inflammation of the mouth and throat, and some doctors use it for internal bleeding and as a cardiac agent.